Every year around the month of June. the rice is ready to be cultivated. 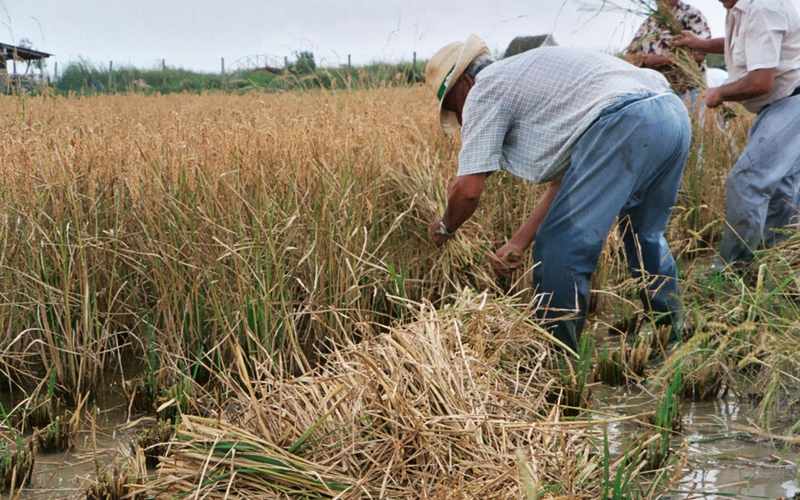 Our proposal: to offer you a good gastronomy but also to show you how our ancestors lived, worked and cultivated the large rice paddies of the Ebro Delta. 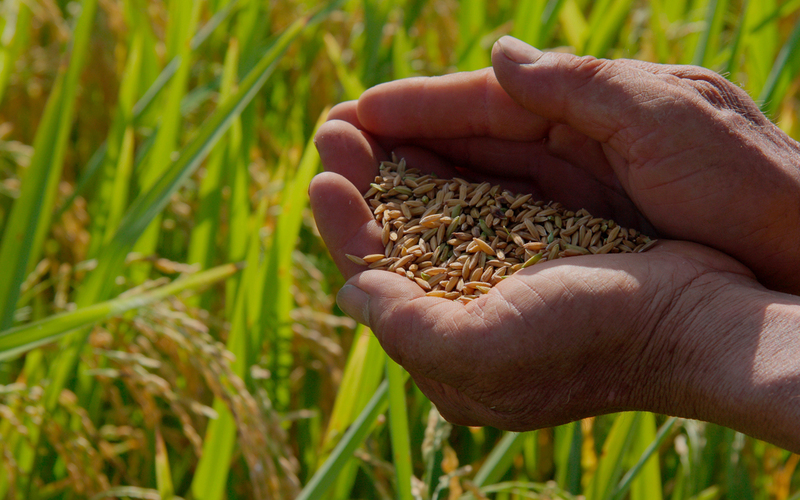 Currently, the rice production is almost all industrialised yet only over 50 years ago we could see, from spring to the end of the summer, groups of farmers cultivating these paddies. Therefore, if you visit us, you can get an idea of the hard work of their everyday life. Check here when the next Rice Planting Festival will be held and the activities programmed for that day. All the activities are free. If you are thinking of staying for lunch, we recommend you reserve a table. Do you want to know when the next Rice Planting Festival will be held and the activities programmed? All the activities are free. We recommend that if you are thinking of staying for lunch, you reserve a table.